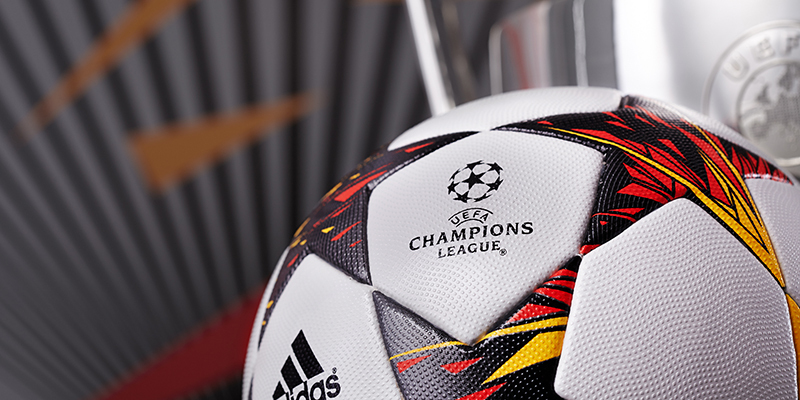 With the design of this season´s ball adidas is once again pushing boundaries: it is the first ever in UEFA Champions League history to clearly distinguish between the left and right sides. 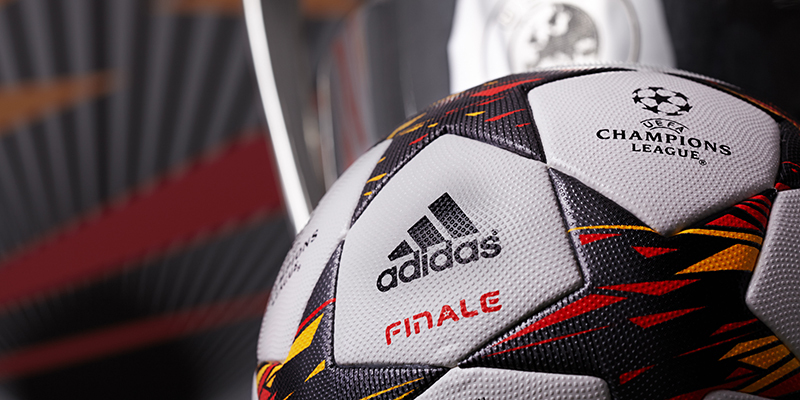 While the overall design continues to be uniform, the dual approach represents the rivalries between the competing teams in this year’s tournament, with coloured panels facing off in explosions of solar red and solar gold coloured shapes with a black background. 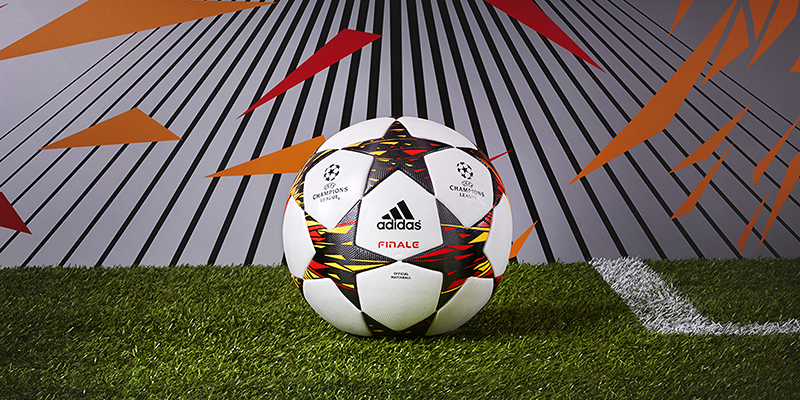 The design of the ball highlights the moment of impact between two teams when meeting each other on the pitch.